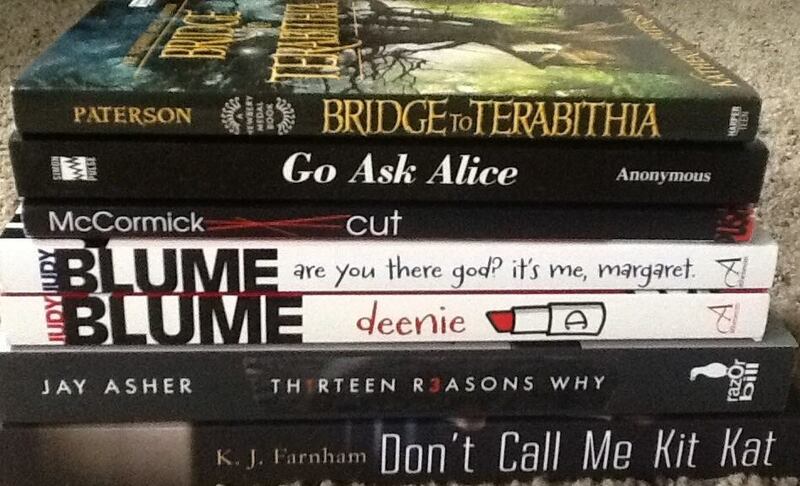 Please help me celebrate the release of my new YA novel Don’t Call Me Kit Kat! 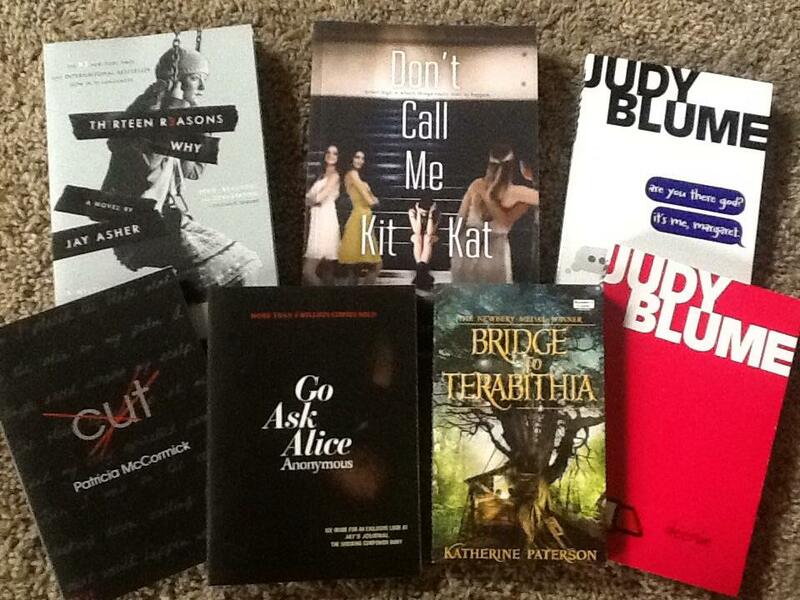 * Participate for a chance to win a collection of some of K. J. Farnham’s favorite YA novels. *Even if you’re unavailable from 6-9:30, please join the event. All of the giveaways will remain open until midnight! Visit the event page on Facebook for more information. Hope to see you there!